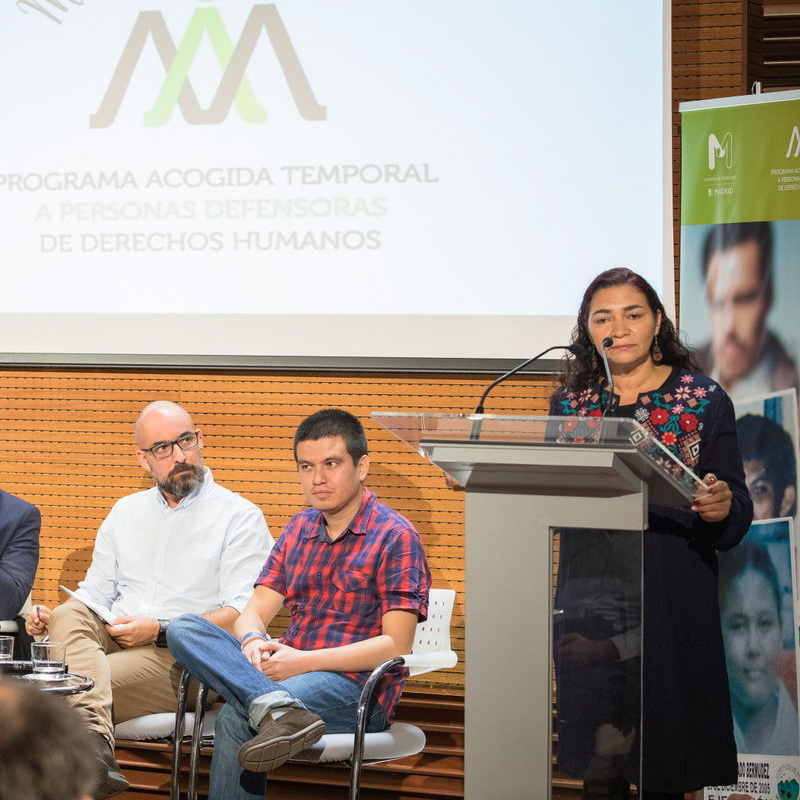 Last 16 October, Madrid presented its new program for the temporary reception of human rights defenders that are living under threat in their own territories of origin. This initiative supposes a major priority for Madrid’s Strategic Plan on Human Rights adopted last 2017, and aims at reaffirming and developing the city’s commitment to the “Cities for Rights” movement. The program has benefited since its inception from a strong participation of local civil society organizations, and hopes to become an international reference in the matter of local initiatives on human rights protection, thanks to the development of new local solidarity ties. 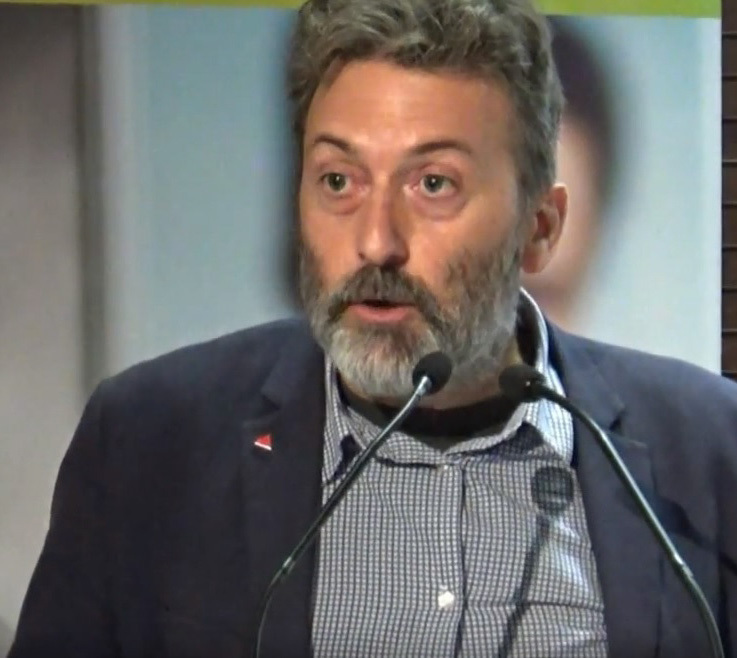 The program’s official launching was attended by Madrid's third Deputy Mayor Mauricio Valiente and the municipality’s spokesperson Rita Maestre. 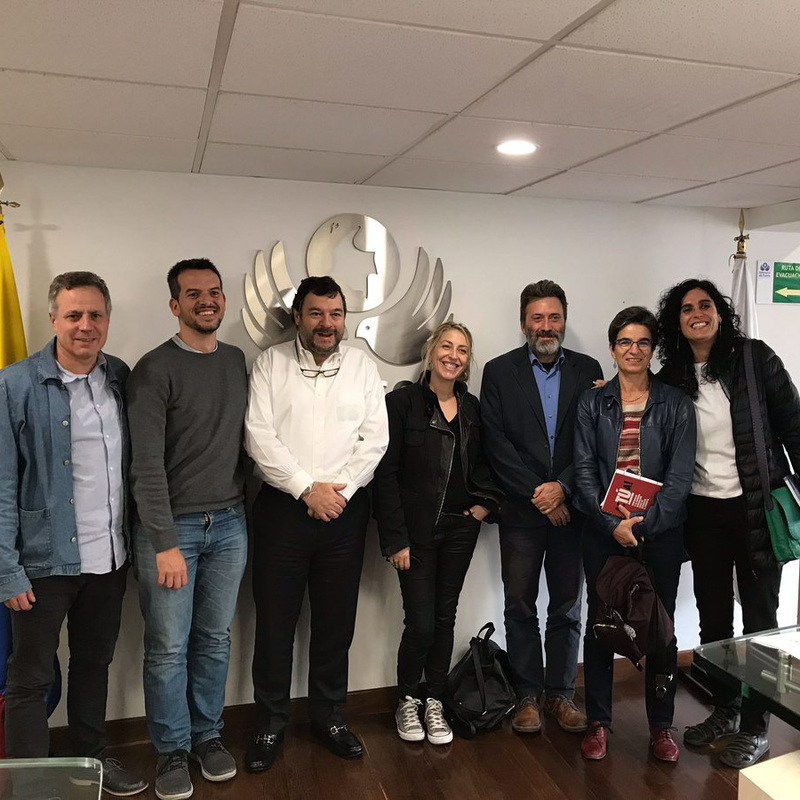 This event also counted with the participation and testimony of several Human Rights Defenders, such as Rudy Estela, from the Ríos Vivos Movement, Carlos Fernández from the Colombian Commission “Justicia y Paz”, and Antonio Montoro, Director of the Foundation. 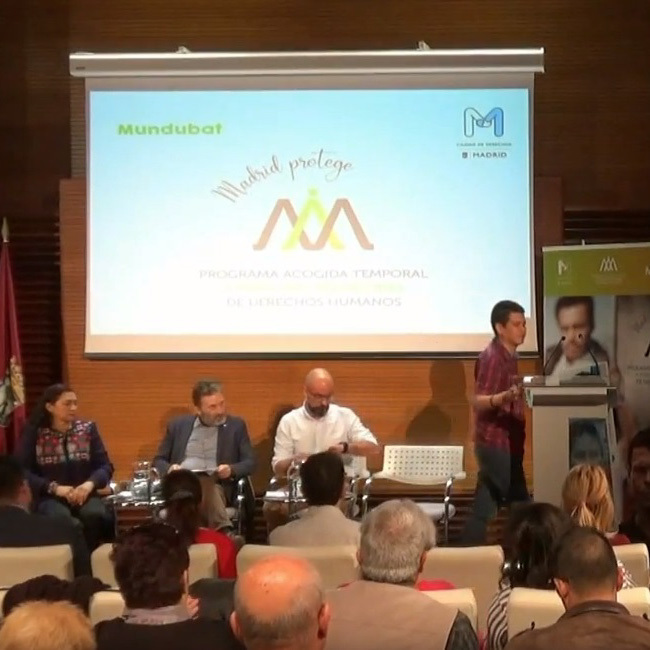 Mundubat (organization coordinating the program in partnership with Madrid City Council). Strengthening the links with local organizations and advocacy platforms in the city of Madrid. On its first edition, the program will focus on the situation of human rights defenders in Colombia. It plans to begin hosting human rights defenders on a regular basis as early as April 2019. The program's website already presents those interested with relevant information, news and highlights on the agenda. It will allow everyone interested to follow its evolution in full transparency in the coming months. The Forum “Cities of Peace: Global Forum on Urban Violence and Education for Coexistence and Peace”, organized in conjunction with the UCLG World Council from 5 to 8 November 2018 is going to provide another opportunity to present this initiative in front of an international audience of local authorities and social movements.